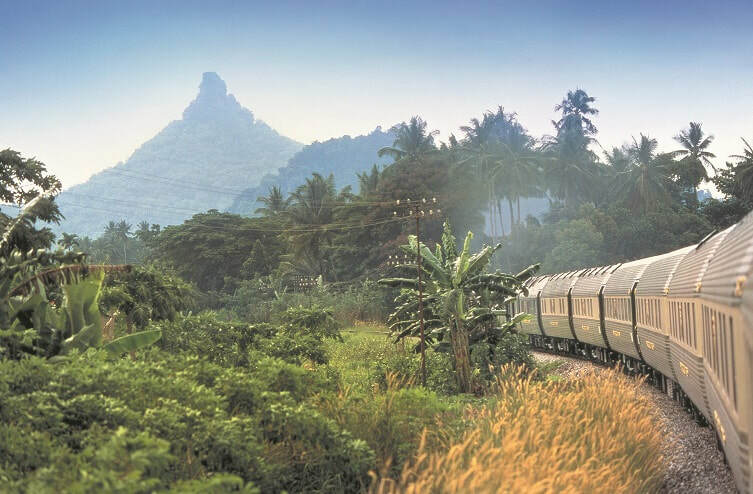 Until 15 June 2018, Rail Plus is offering 50% off companion fares on all Eastern & Oriental Classical Journeys through to December 2018. This amounts to savings of up to a massive $2,000! Journeying between the modern and vibrant cities of Singapore and Bangkok in a train that speaks of the old world colonial charm, passengers will enjoy the vastly different landscapes of this South East Asian peninsula as the train passes through a series of towns, quaint villages, tropical jungles winding rivers and ancient temples. Mealtimes will also have the passengers spoiled with the incredibly rich flavours of this region. 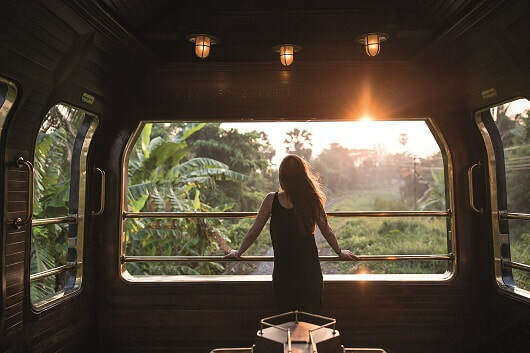 Based on twin share and in the Pullman and State Cabins only on the two night Classic Journeys from Singapore to Bangkok or three night Classic Journeys from Bangkok to Singapore, bookings must be made by 15 June. The promotional code is EC50. Visit www.railplus.com.au or call 1300 555 003. Rail Plus is Australasia’s leading international rail specialist. 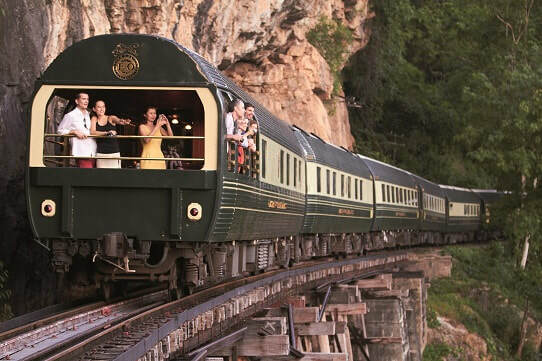 The company provides retail and wholesale travel companies with the ability to quickly and efficiently book and ticket an unrivalled range of train journeys, rail passes and point-to-point tickets on major rail networks across Europe, the UK, Asia, North America, Australia and New Zealand. Mature Traveller is heading to Europe and has chosen Rail Plus for our train travel. Please look forward to our reviews.